Watch ComingSoon’s The Nun Experience in Mexico City! Watch CS’s The Nun experience in Mexico City! 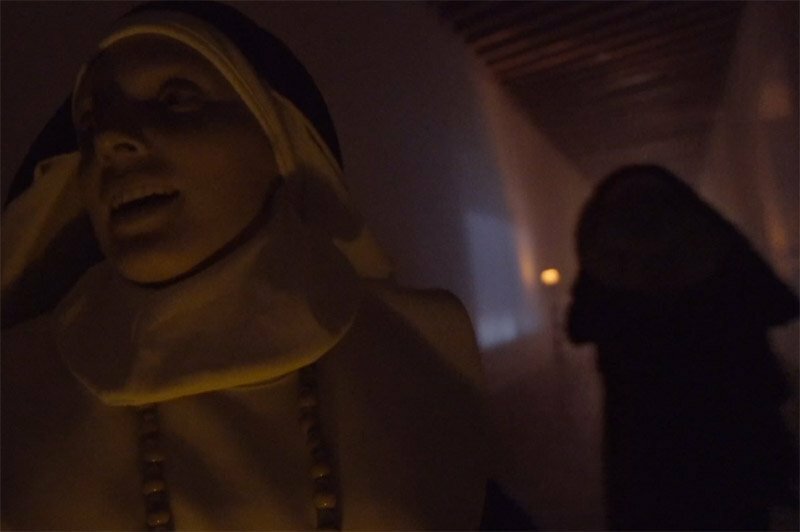 Warner Bros. Pictures invited ComingSoon.net to Ex Convento del Desierto de Los Leones, an old abandoned convent in Mexico City, to have a true The Nun experience involving underground crypts, catacombs and a whole lot of spooky nuns. Check out the video of our Nun experience in the player below! The Nun stars Oscar-nominated Demian Bichir (A Better Life) as Father Burke, Taissa Farmiga (American Horror Story) as Sister Irene, Jonas Bloquet (Elle) as local villager Frenchie, Charlotte Hope (Game of Thrones) as the abbey’s Sister Victoria, Ingrid Bisu (Toni Erdmann) as Sister Oana, and Bonnie Aarons, reprising her Conjuring 2 role as the title character. 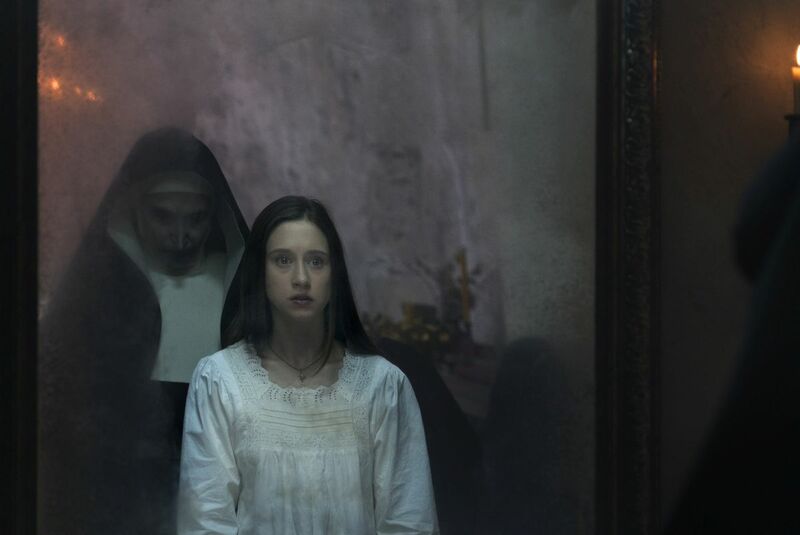 Filmmaker James Wan, director of the record-setting horror hits The Conjuring and The Conjuring 2, explores another dark corner of that universe with The Nun. Directed by Corin Hardy (The Hallow), the new fright-fest is produced by Wan and by Peter Safran, who has produced all the films in The Conjuring franchise. The Nun is now playing in theaters everywhere. The post Watch ComingSoon’s The Nun Experience in Mexico City! appeared first on ComingSoon.net.